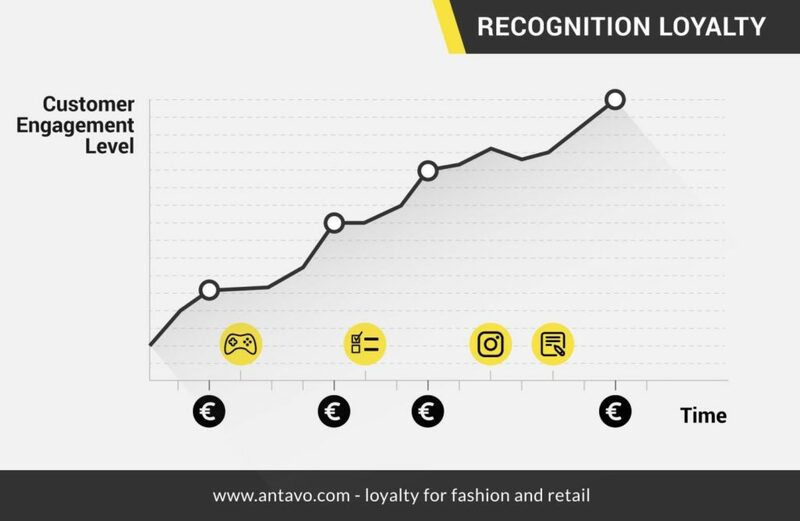 Zsuzsa is co-founder and CMO at Antavo, the leading customer loyalty technology partner of dotdigital, specialized in helping fashion and retail brands in Europe. They provide technology and strategy to create customer retention programs so brands can form real connections with their customers through engagement, exclusivity and advocacy. Their clients include LuisaViaRoma, Represent, and Jimmy Jazz. This year Amazon gave a very unique Valentine’s Day gift to CRM teams all around world: Amazon Moments. 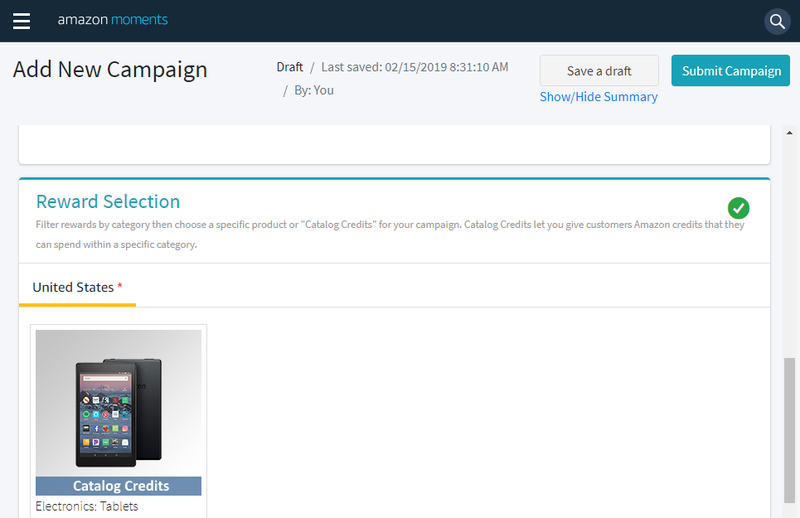 The concept in itself was enough to turn everyone’s head: imagine a cross-platform marketing tool where you can quickly and easily set up campaigns that reward various customer interactions – most of which aren’t tied directly to transactions – with tangible benefits. So, does this mean Amazon has entered the ring of loyalty programs with its own product? No, not really. As you’ll soon see, Moments does not include several key features, which top-of-the-line reward programs provide. Nevertheless, Amazon’s initiative pushes customer retention in the right direction by proving that brands need to move beyond transactional rewards. Who will win big with Amazon Moments? …And who should pass on the offer?